The leading electronic music production magazine, Attack Magazine, delivers the definitive guide to making cutting-edge dance music. Featuring technique, tips, illustrations and hands-on walkthroughs, The Secrets of Dance Music Production pulls together everything you need to take a mix from concept to club-ready master whether you make house or techno, 2-step or D&B, EDM or trance. 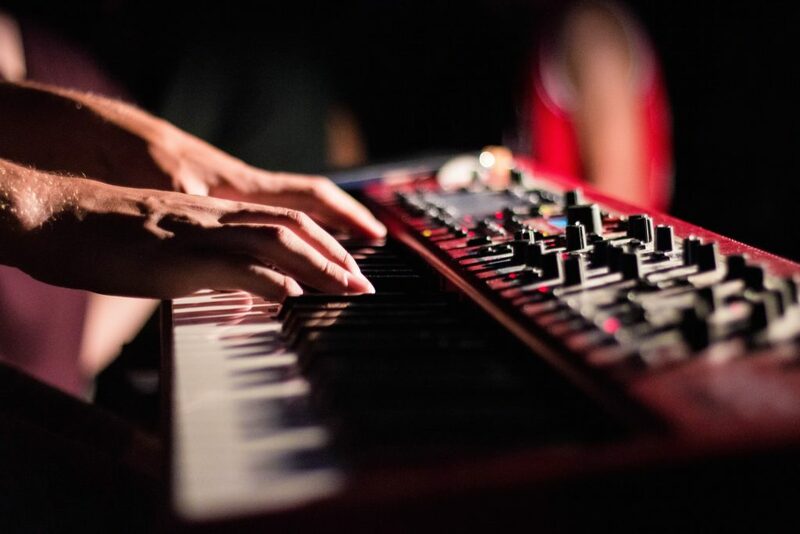 Studio fundamentals: Synthesis and sampling; studio setup and monitor placement; EQ, ambience and compression all covered in detailed 101-style guides. The golden rules of mixing: Learn how the pros get loud, defined and dynamic mixes stacked with interest and energy. 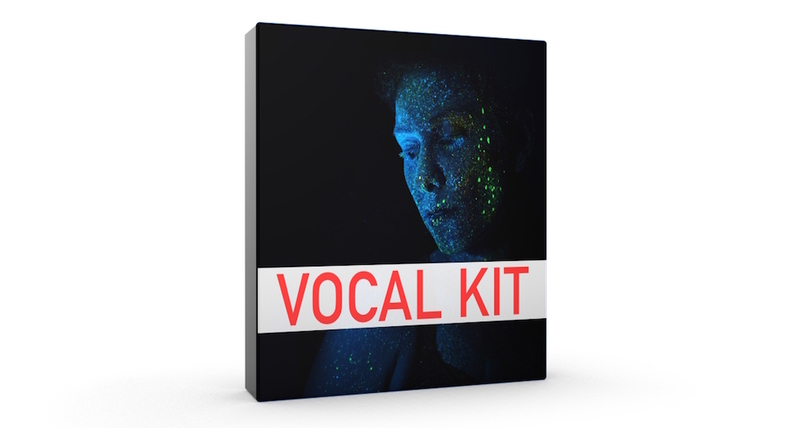 Essential techniques: Layering, frequency bracketing, lo-fi processing, bass splitting, vocal production, mastering… It’s all inside. Up your writing chops: Compose inspired bass and toplines with kick-starter approaches to voicing, arpeggios, syncopation, killer chord progressions and more. Arrange loops into tracks with analysis of tried-andtested dancefloor structures. Bigger beats: 50+ pages of rhythm making insight. Masterclasses in drum sound design, transient shaping, swing crafting and ghost placement plus 30+ beats broken down. 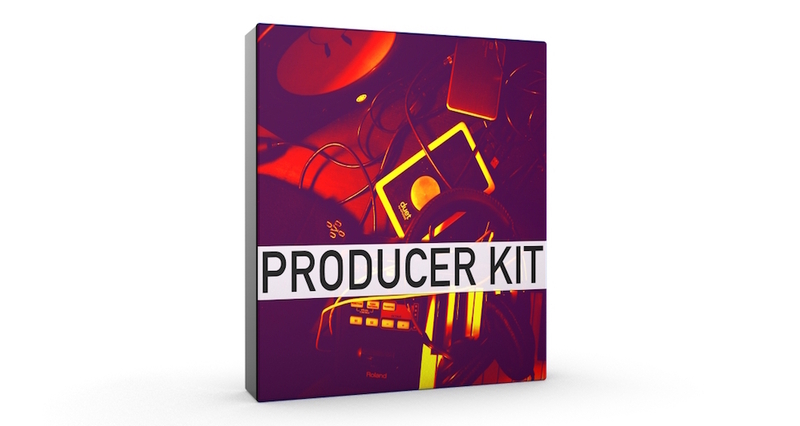 Learn from the masters… Pro tips from the world’s finest producers. Huxley, Redlight, Breach, Tricky, Justice, Sigur Rós, Todd Edwards, Kenny Gonzalez and more share their secrets. Get that sound: From vintage arps to supersize FX; ripping Reese basslines to stacked EDM leads; ethereal soundscapes to deep house keys – dozens of sounds built from the ground up in media-rich walkthroughs. How to make a music marketing plan?